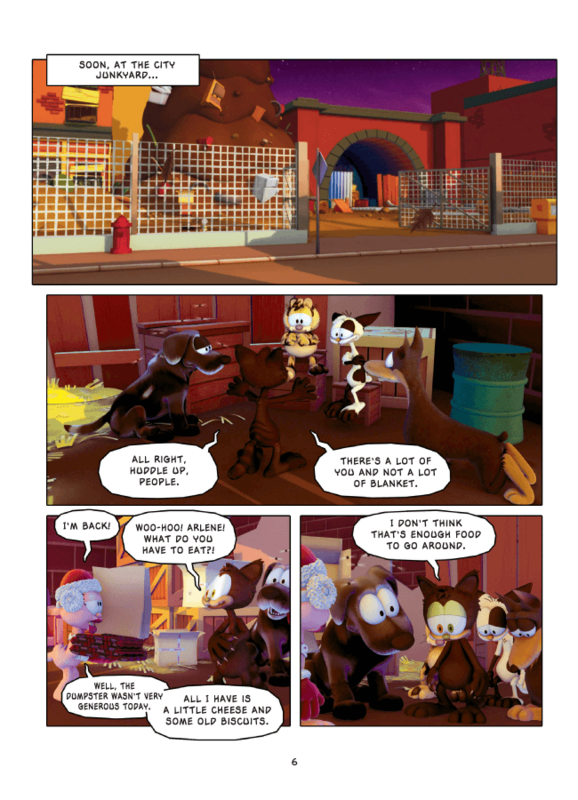 Can this flabby tabby Scrooge find the true meaning of Christmas? 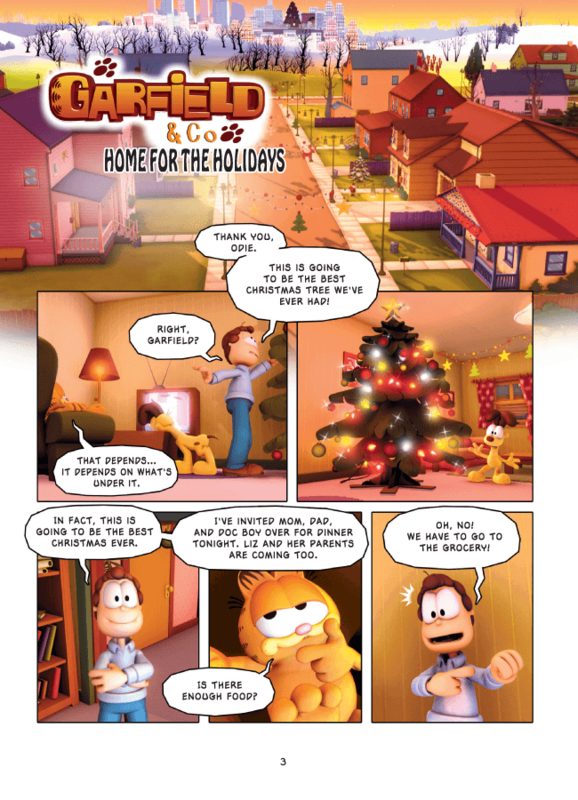 To Garfield, there’s not much more to the Christmas holidays than food and presents. 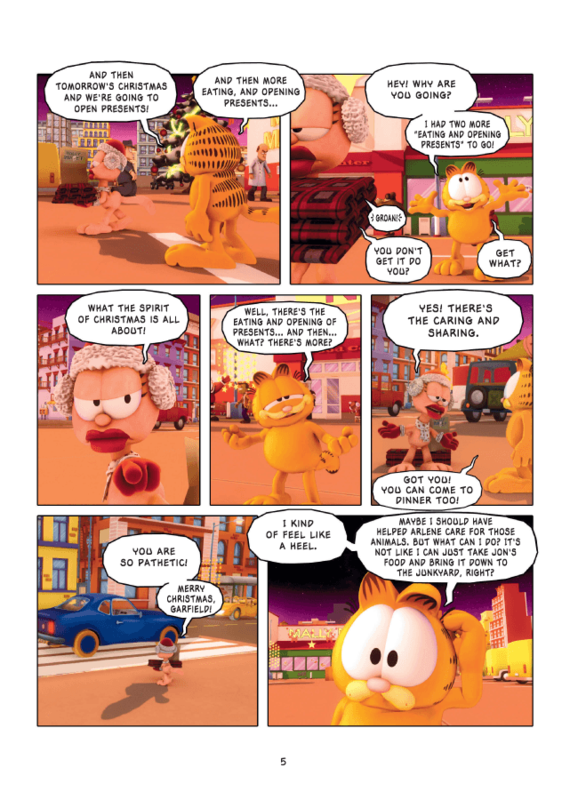 This becomes the center of an argument between him and his girlfriend Arlene, who decides that Garfield is too self-centered for her if he can’t truly understand Christmas. 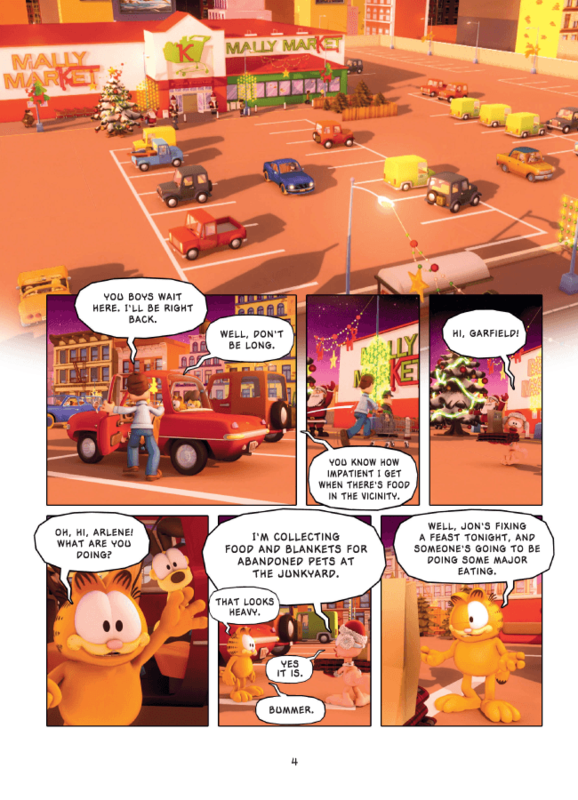 Garfield must do some soul searching and discover the meaning of Christmas in order to win back his girlfriend. But can this flabby tabby ever look past the material pleasures of the holidays and actually find something of greater meaning?